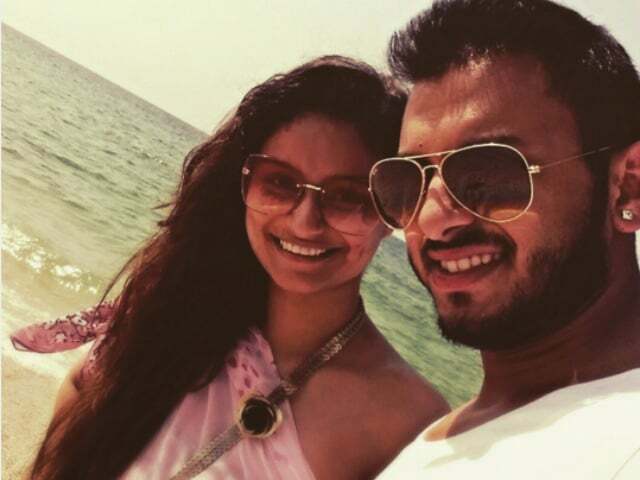 Model and actress Dimpy Ganguly married her Dubai-based businessman fiance Rohit Roy on November 27 at an uptown hotel in Kolkata. One of her friends shared a lovely photograph from the wedding venue. The newly-weds were dressed in traditional Bengali attire and could not look happier as they posed for the paparazzi. Wishing Dimpy & Rohit a very happy & prosperous married life!! Dimpy, who has participated in beauty contests and appeared in Bengali films, also enjoyed a bachelorette party with her close friends on November 25. Dimpy was pretty in a pink and black off-shoulder dress and pearl jewellery. She offered a beautiful smile to the camera wearing a bright pink 'Bride to be' sash. Thank you @jaya126in and @neely4u and all my darling friends for the amazing time yesterday. .I'm so glad u were a part of this very special occasion of my life ..love you! 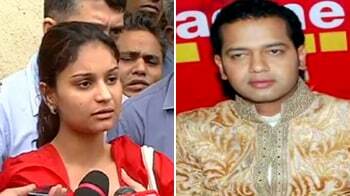 Dimpy Ganguly is the ex-wife of Rahul Mahajan, the son of late BJP leader Pramod Mahajan, who confirmed that they are divorced in a Facebook post in February 2015.  The duo got married on the sets of reality TV show Rahul Dulhania Le Jayega and were reported to have separated in 2013. They also participated in the eighth season of Bigg Boss.